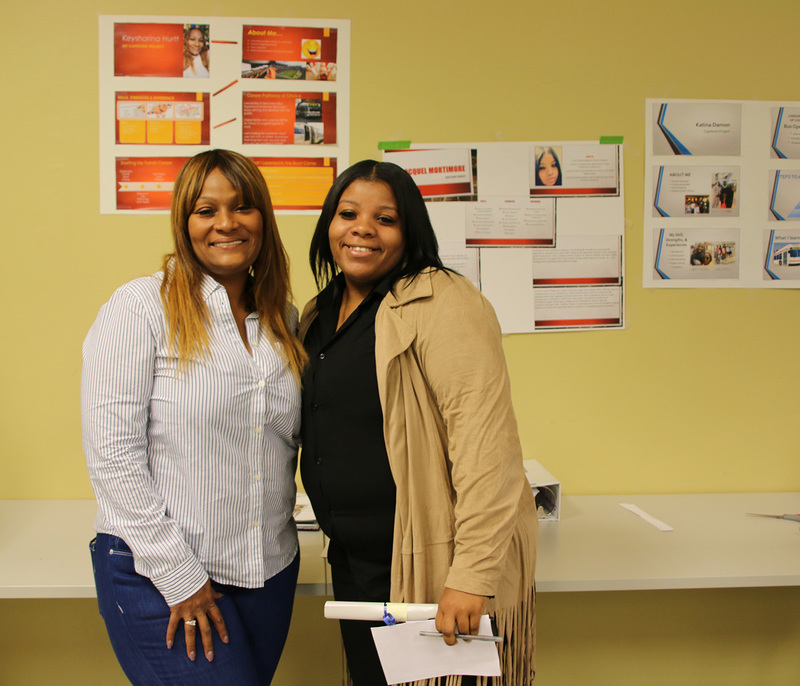 On Tuesday, November 6, 2018, thirty-five graduates completed the PA CareerLink Transit Industry Bootcamp in West Philadelphia. PA CareerLink aims to maximize Pennsylvanian's navigation of the job market through preparatory workshops, training programs, and job placement. With four locations in Philadelphia, PA CareerLink functions as the keystone for the city's workforce development system by providing regionally planned, locally directed, easily accessible, market-driven information and services. 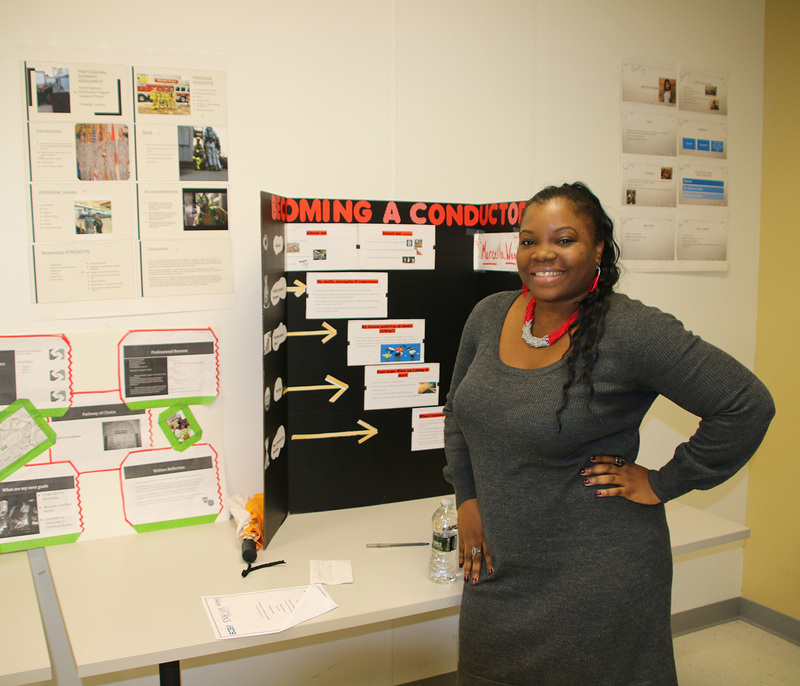 Students in the Transit Industry Bootcamp participated in a training program over the course of four weeks, attending classes four hours per day. Their training included soft skill and technical curriculum related to vehicle operation. After the students who completed the bootcamp received their diplomas, a panel of transit professionals provided tips and answered questions about their companies for the graduates. SEPTA was among these employers, providing the grads with inside information about what it's like to work at SEPTA. After the panel, graduates were given a chance to network with potential employers and show off their Capstone Projects. Interested in working for SEPTA? We're always hiring! Click here to learn more about job opportunities. Click here to learn more about PA CareerLink and the resources they provide.